Debut Date 26 Apr 1940. Pitcher 4 Years. Served in the U S Army during World War II. 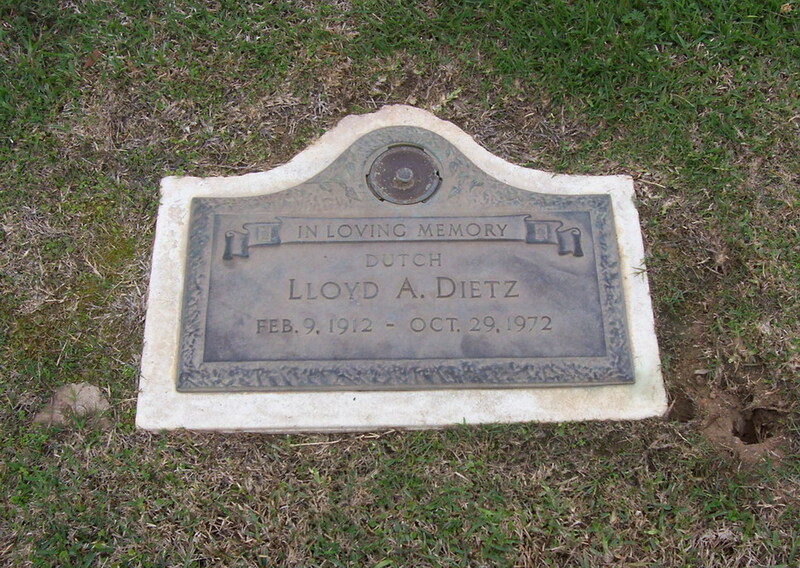 He was recreation director for the City of Beaumont from 1950 until 1962, and personnel director for the city from 1962 until his death. Died from a heart attack.